"...I think about 100 of the 322 have five or fewer populations. Two of those 322 species are endemic to Wisconsin, meaning they're found here and nowhere else. We have six federally-listed species meaning they are rare not just in Wisconsin but globally as well..."
One plant of concern was the white lady's slipper which is showing a population decline. 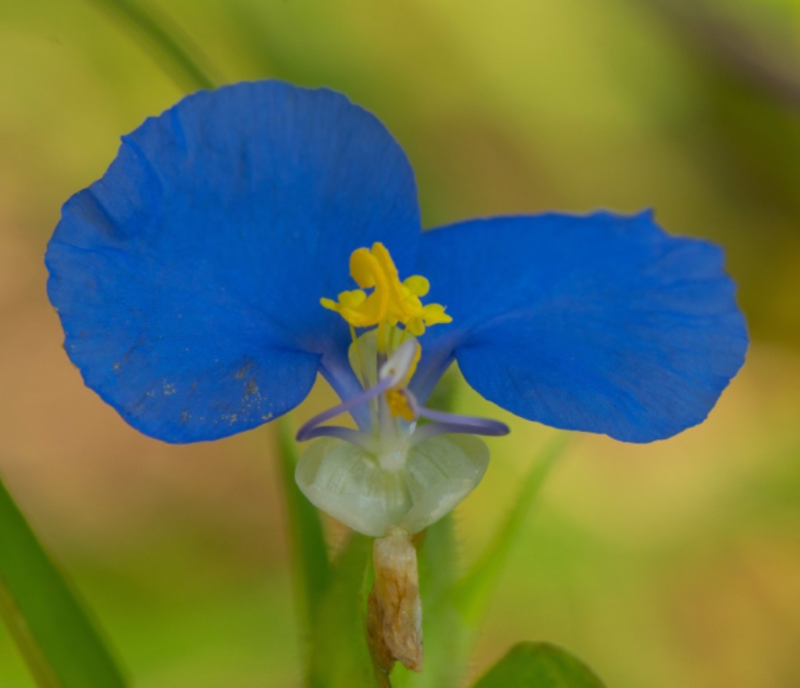 Another volunteer, however, found a population of narrow-leaved dayflower, a plant last reported from the Boscobel area in 1884. There are fewer than 10 populations of the species in Wisconsin. He says while 2018 trainings for citizen scientists have concluded, they will again accept volunteers to be trained prior to the 2019 check. Volunteers are sent out to check on the rare plant population. The program started in 2013, but last year the program had grown to reveal three times the reports of prior years. More information is on the DNR website under Rare Plant Monitoring Program.